$70,000 price reduction down from $200,000! 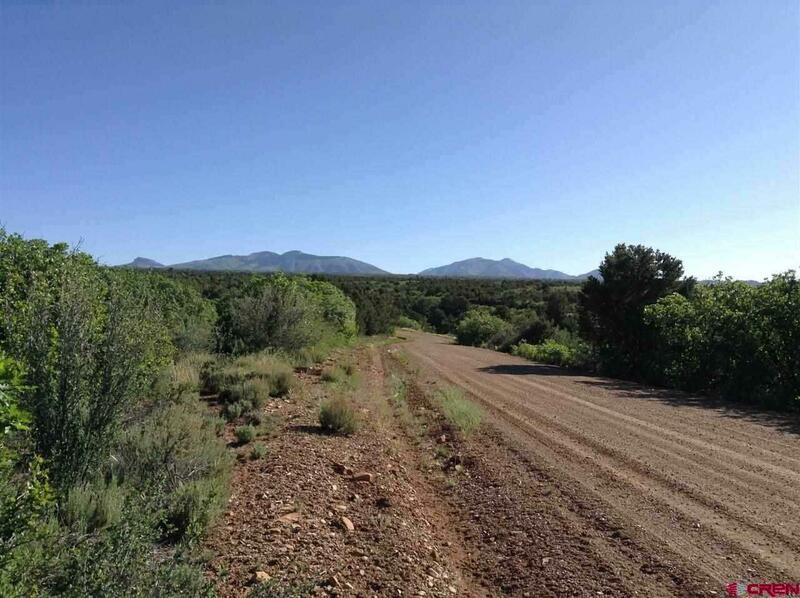 Bordering a 2,000+ acre ranch on the west side, these 70+ acres are extremely private, yet offer year round access. 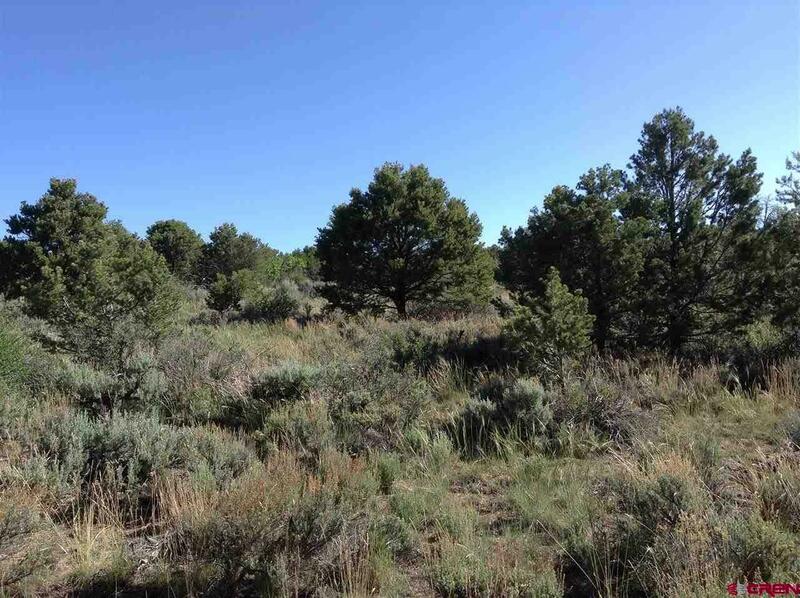 Excellent views, underground phone and electric, fabulous southern exposure, and mature trees will all be found on this property. 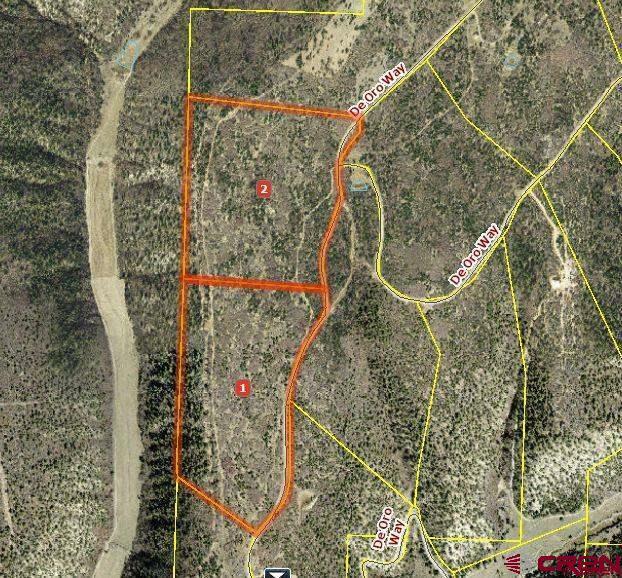 70+ acres is two parcels. 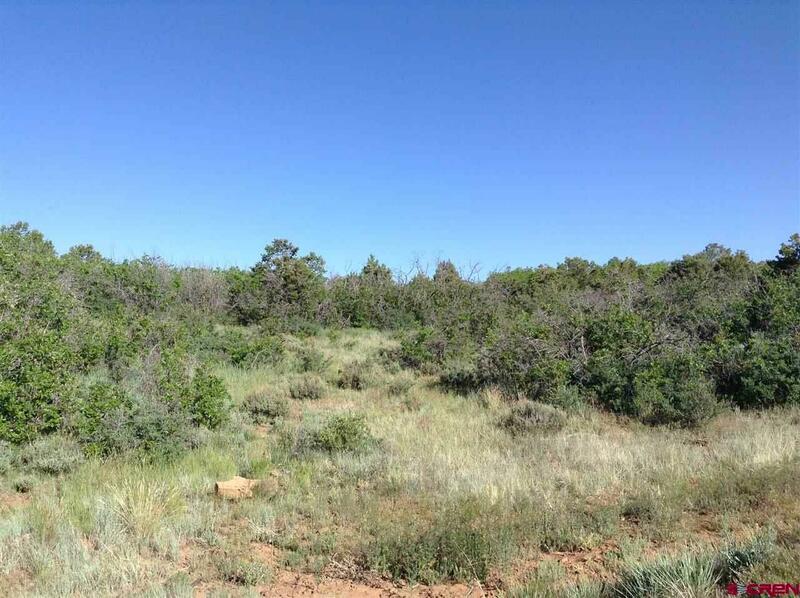 Seller would consider the possibility of selling one parcel at a time at $75,000 each. See Addendum for virtual tour.